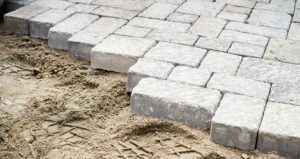 MRC Landscaping is a full-service landscaping company with a straightforward and unique design/build philosophy. We believe in having one landscape designer handle the job from its conception on paper, to the realization on your property. The reason; by doing this you are able to communicate and work with a single individual, where you can share your thoughts and wish to bring them, in collaboration, to life. 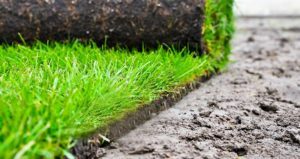 MRC Landscaping is made up of a group of highly skilled landscaping professionals who pays a lot of attention to small details. In the 15+ years of experience, our staff keep your property looking and functioning beautifully. Plus our landscapers are fully licensed. Almost two decades ago we started as a company with two men. Not much later a landscape designer joined the team and from that point, we began to grow fast. The last years we grew very quickly, so 2007 was the year we opened a second location. The new expansion started with five new landscapers. Until the year 2018, we have served numerous household, businesses and schools.We are very proud of what we do.